Discover countless ways to prepare your favorite abundant squash in this list of 25 fun zucchini recipes! 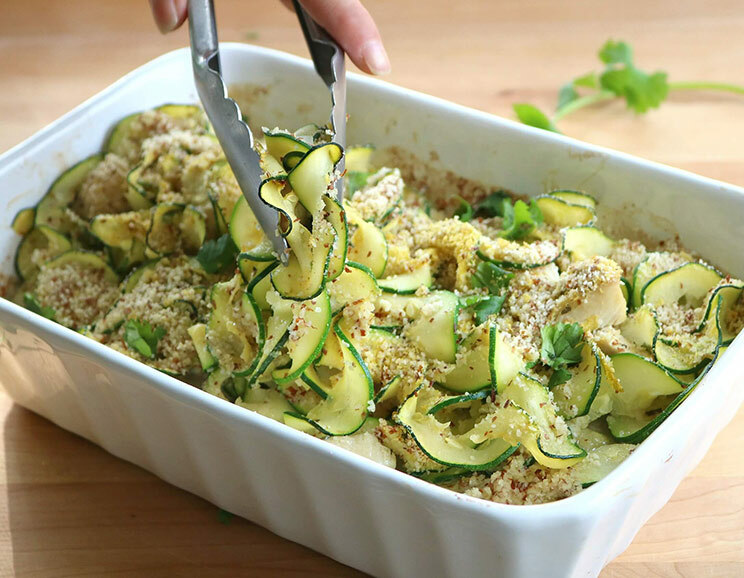 Full of moisture but mild in flavor, the ever-versatile zucchini works well in nearly every recipe you can imagine, from the sweet to the savory. It’s easy to find in most markets and typically inexpensive, making it a mainstay in our kitchen. If you’ve grown bored with serving green squash in the same old ways, give the zucchini recipes on this list a try. 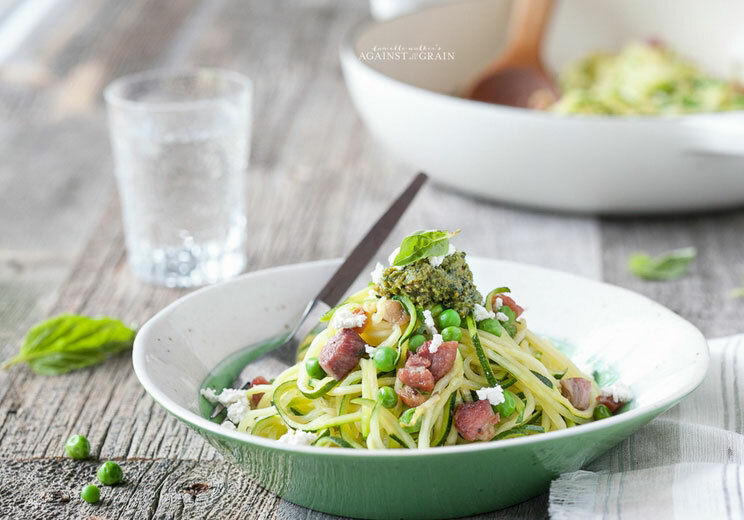 From endless zucchini “pasta” combinations – like pasta puttanesca, zoodle casserole and Pad Thai – to sweet indulgences like chocolate zucchini muffins and almond flour zucchini bread, this list is an expansive look at all the ways you can use zucchini. We’ve even found ways to fold the vegetable into the most important meal of the day – breakfast! 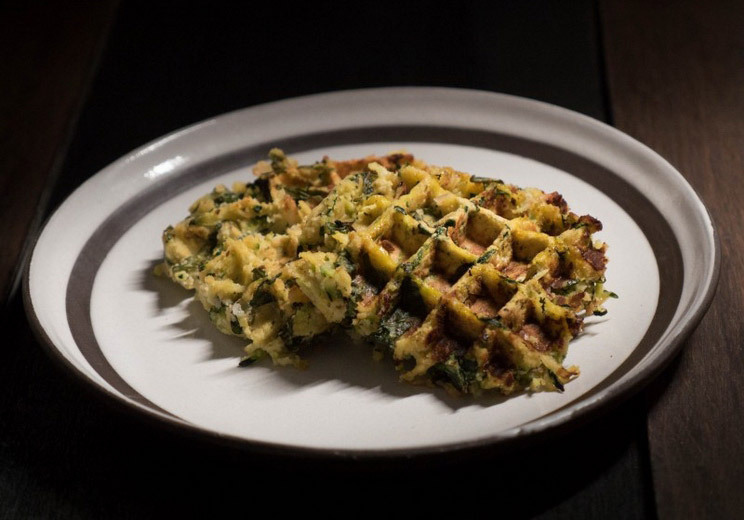 Try these zucchini waffles, zucchini pancakes and a zucchini-based frittata for zucchini recipes that just might inspire breakfast-for-dinner this week. 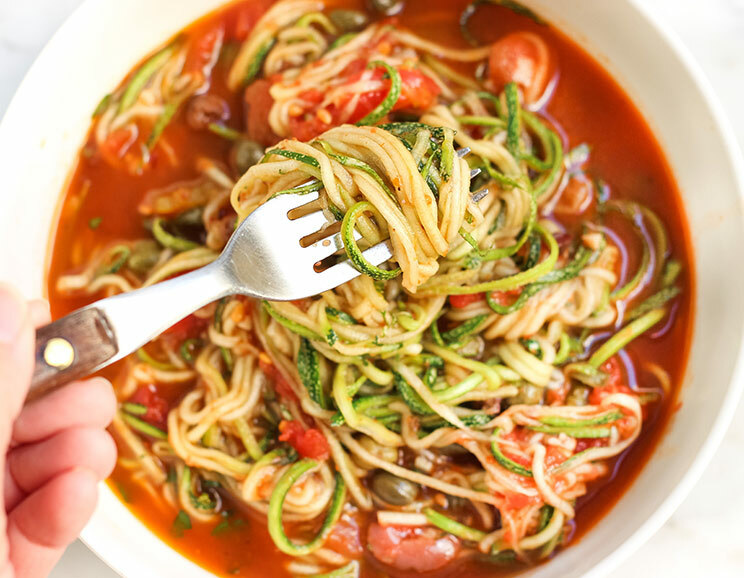 Need to spice up your zoodle routine? Try this pasta puttanesca, made fragrant with the addition of anchovies, capers, garlic and black olives in a rich tomato sauce. 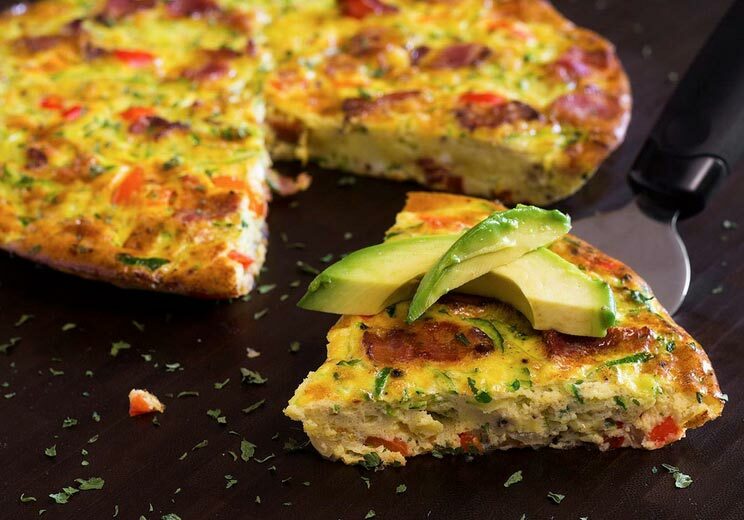 This sweet and peppery breakfast frittata is stuffed with flavorful bacon, red peppers and zucchini. You won’t even miss the cheese! Crispy and crunchy might be a new texture for zucchini, but we promise it’s awesome. 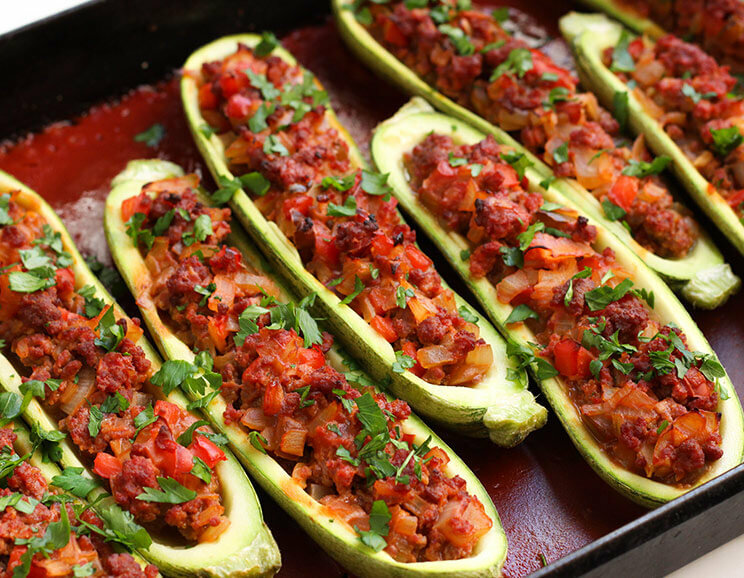 Go Mexican with these taco-stuffed zucchini boats, spiced up with garlic and tomato sauce. 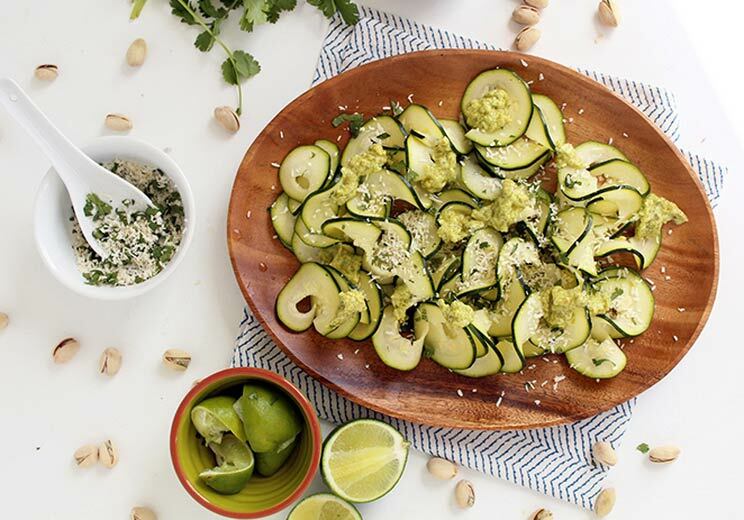 Thinly sliced zucchini makes for a unique carpaccio, finished with a to-die-for avocado-pistachio sauce. Want to bring chicken and waffles to the next level? 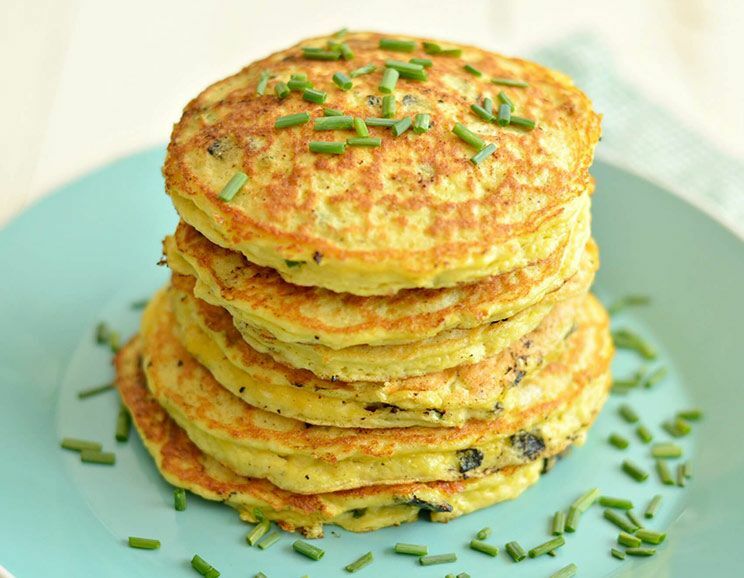 These savory, zucchini-stuffed griddle cakes make for a good, pretty good pairing. Or just grab one for breakfast! 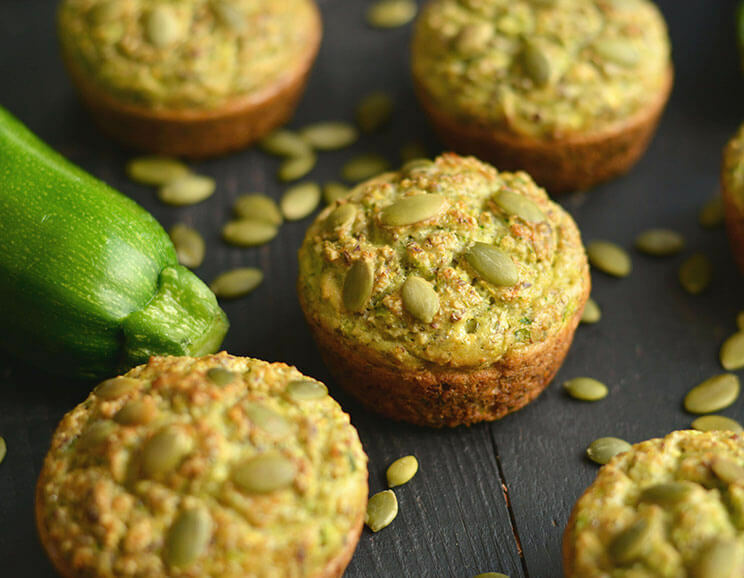 Pumpkin and zucchini are an unlikely match, but when baked together into healthy muffins, even your vegetable-averse kids are sure to indulge. 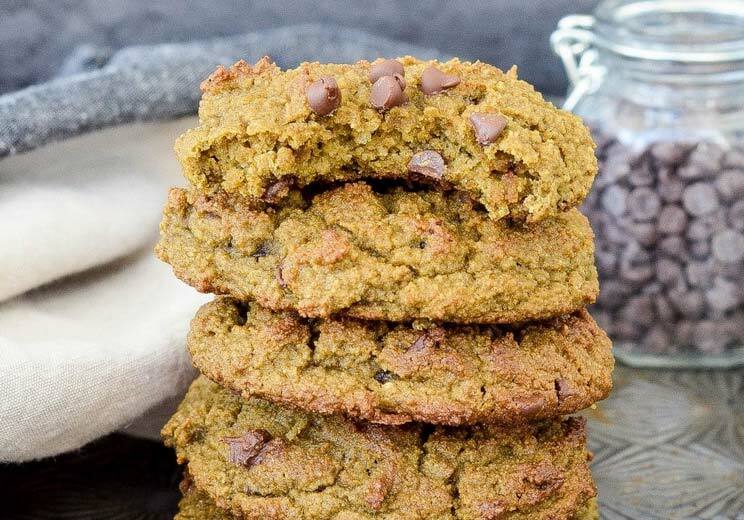 Even zucchini can make an appearance in your sweets, like these chocolate chunk-studded zucchini breakfast cookies. 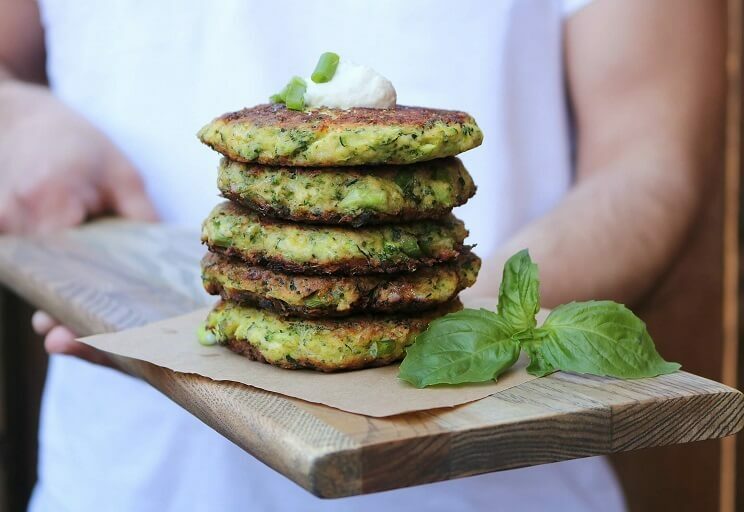 Made with the skin on for added fiber, these crispy zucchini fritters make for a unique, veggie-filled breakfast. 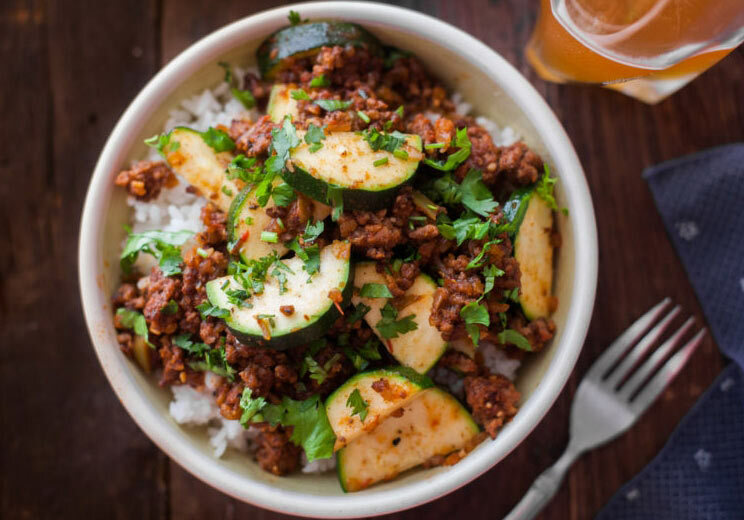 The pairing of savory beef and zucchini marries beautifully in this one skillet dish that cooks up in 30 minutes flat. 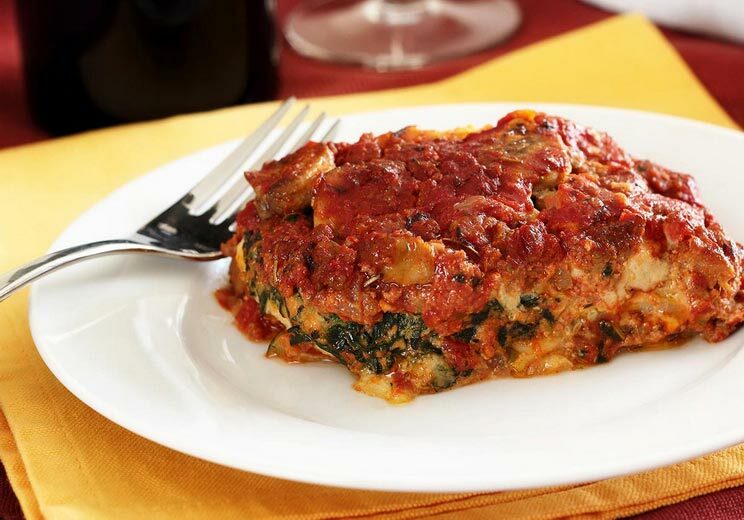 Zucchini doesn’t always have to be cooked to be enjoyed. 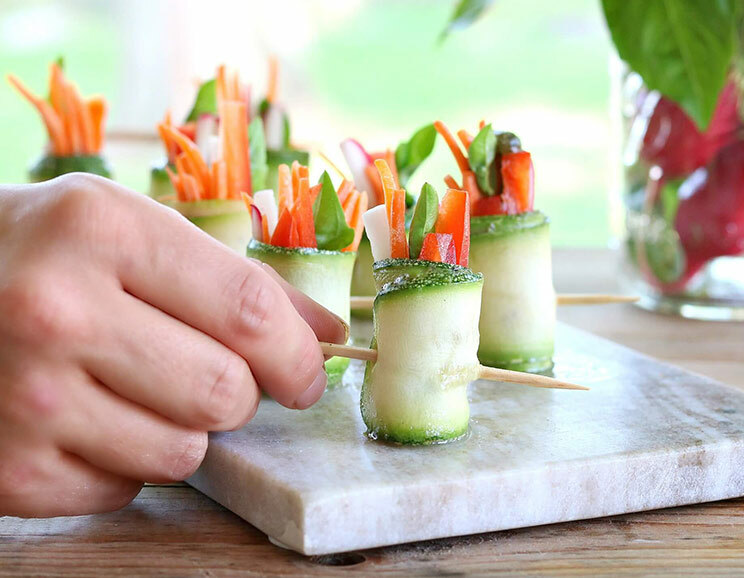 These light and refreshing raw zucchini rolls are paired with a bright Paleo pesto. 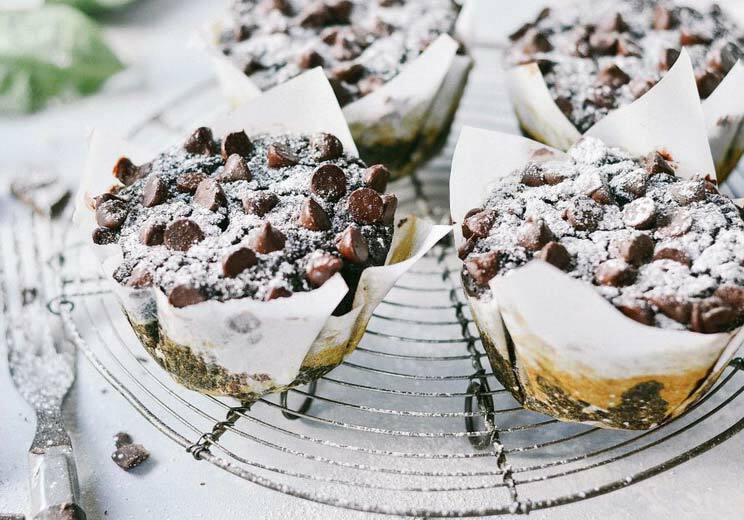 Zucchini acts as a moisture agent in these ultra-fudgy flourless chocolate muffins. 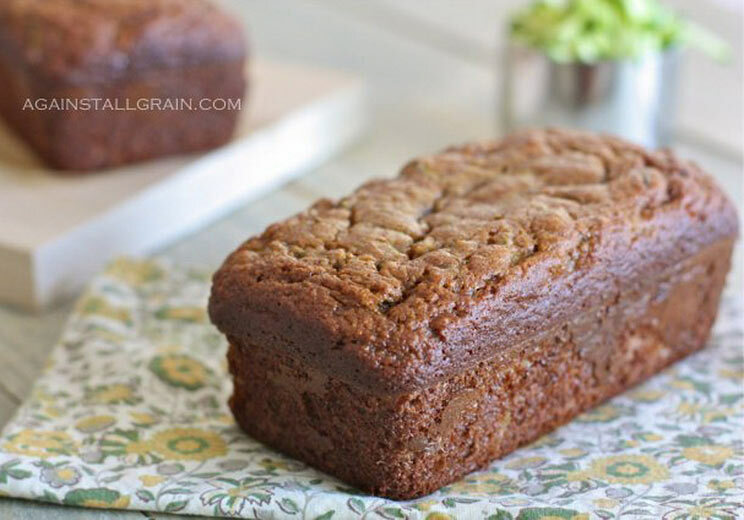 Soft and sweet, this zucchini-banana bread hybrid is made with blanched almond flour for a slightly nutty taste. Here’s another way to enjoy zucchini in the morning, this time with bacon and chives. 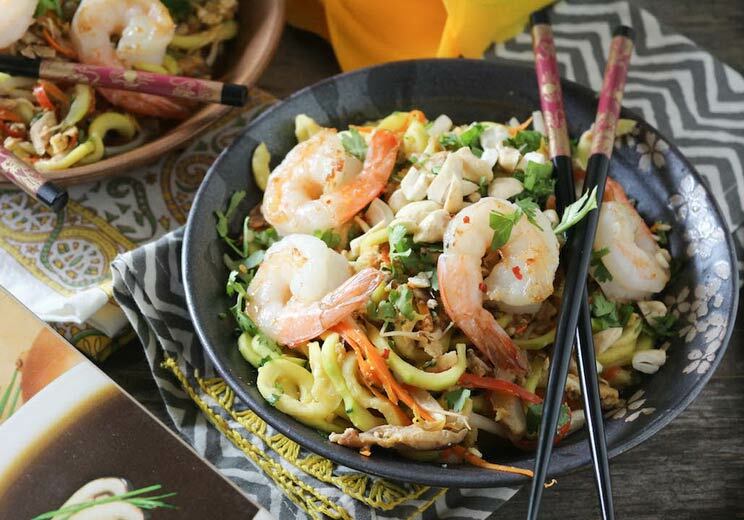 Ditch the gluten-filled flat noodles and create this shrimp Pad Thai with freshly spiraled zoodles. 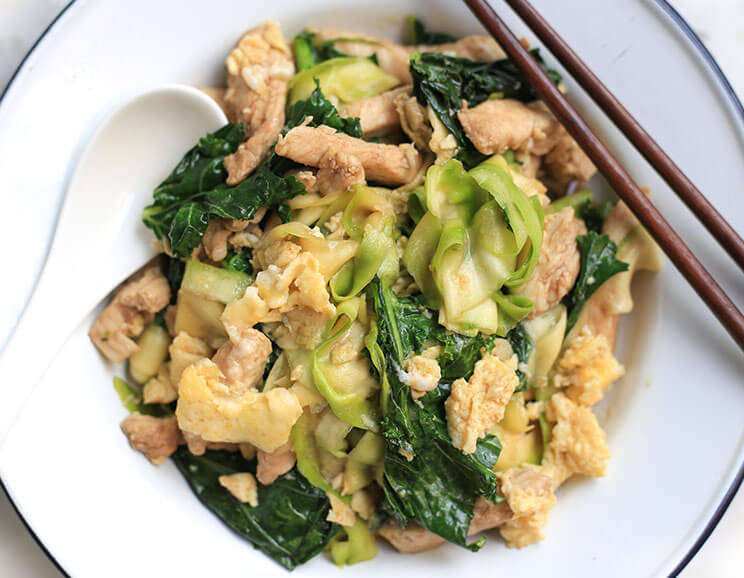 Thick, pan-fried rice noodles are replaced by thick zucchini ribbons, making this Thai classic lighter and healthier for you. 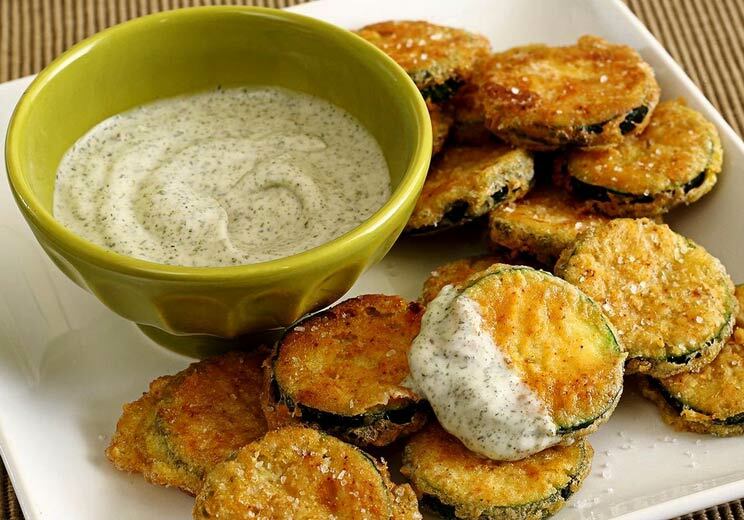 Crispy, crunchy fried slices of zucchini take a dip in a cool, creamy dip. Sounds pretty irresistible to us. 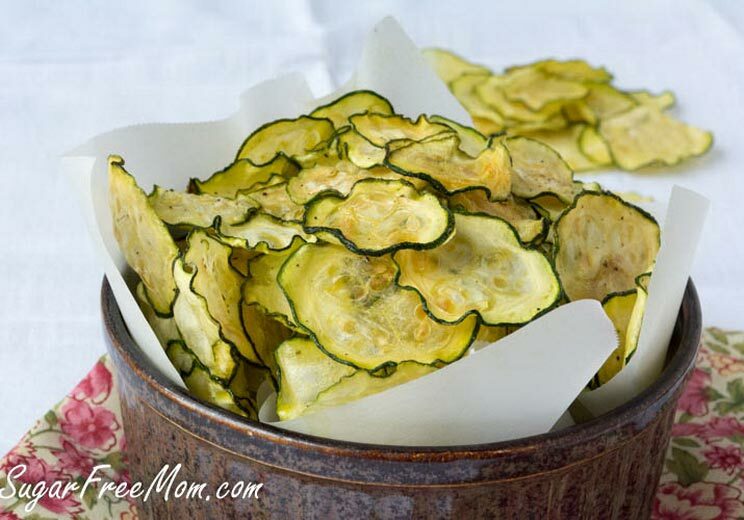 Don’t throw out those zucchini peels! 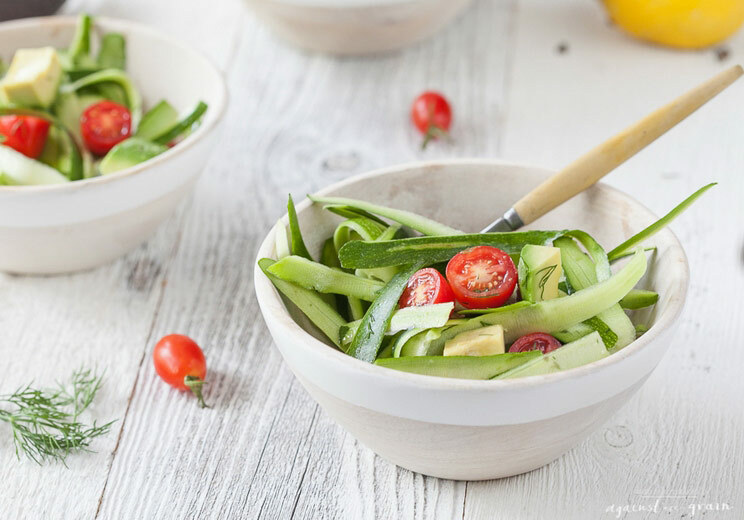 Instead, use those long strands as the star of this simple salad, complemented by the tart zing of cherry tomatoes. 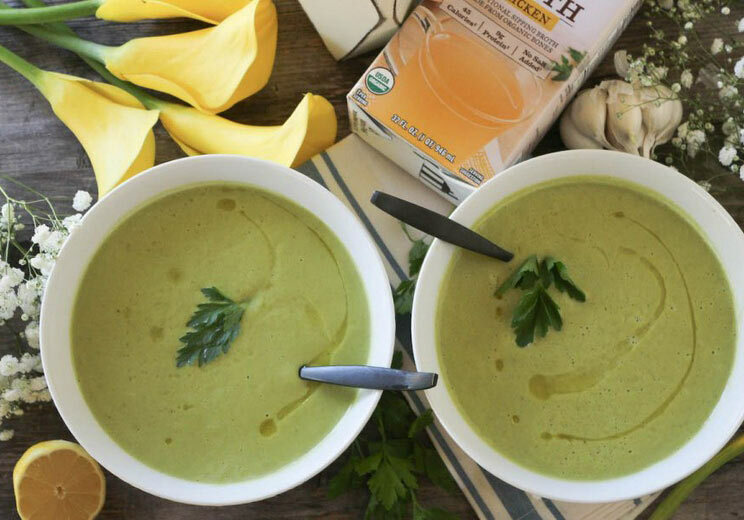 This bright and fragrant soup is made with yellow squash and chicken bone broth for a meal that’ll heal your gut all year round. Zucchini steps in as a lighter alternative to noodles in this creamy comfort food classic. 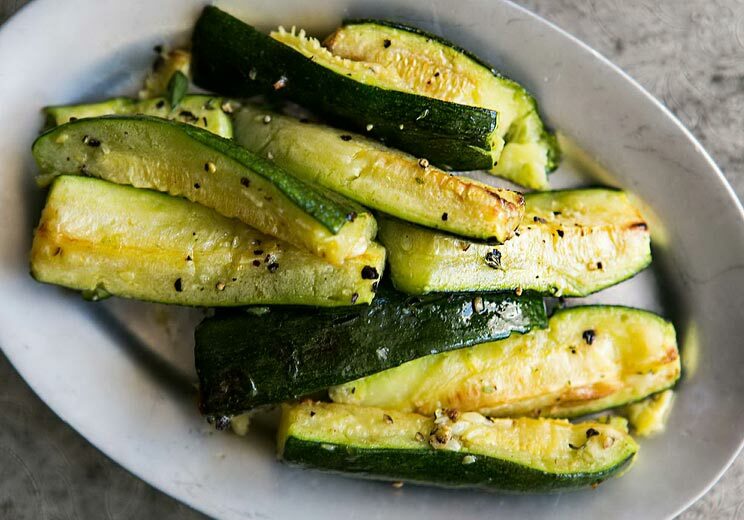 Showcase your zucchini in this super simple side dish recipe, where it truly shines. 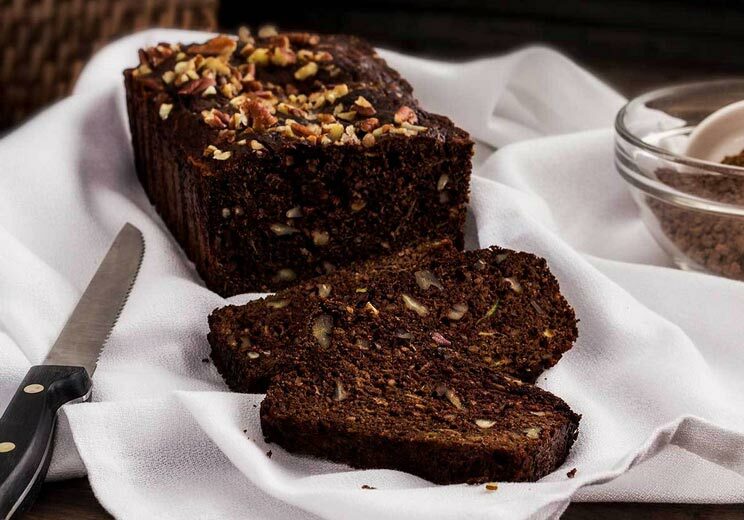 The zucchini-chocolate combination strikes again in this sweet bread sprinkled with crunchy pecans. This alliterative meal strikes the perfect balance between light, savory, rich and salty thanks to the interplay of green veggies, crisp pork and dairy-free ricotta cheese! Proving it can sub in for virtually every kind of pasta, zucchini serves as the lasagna noodles in this tasty sausage lasagna with cashew cheese. 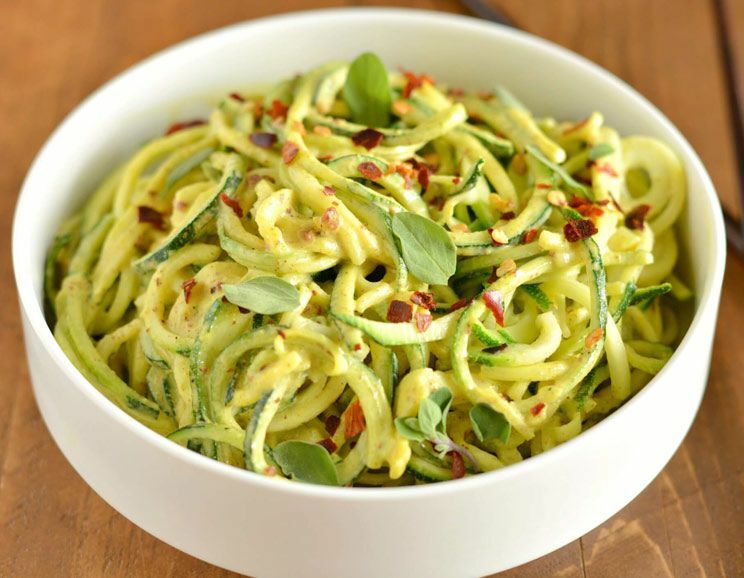 You’ve never had zoodles like this before. It only takes 15 minutes of prep to have these lightly warmed zucchini noodles tossed with a thick, spicy tahini sauce and plentiful specks of crumbled bacon.